Ever heard of Fighting Gravity? This holiday season, the term “lift-off” will take on a whole new meaning at Kennedy Space Center Visitor Complex. For the first time ever, this internationally acclaimed performance group will put on a nightly show during the annual Holidays in Space celebration. The group will awe crowds with a nightly performance that seems to defy the laws of physics. 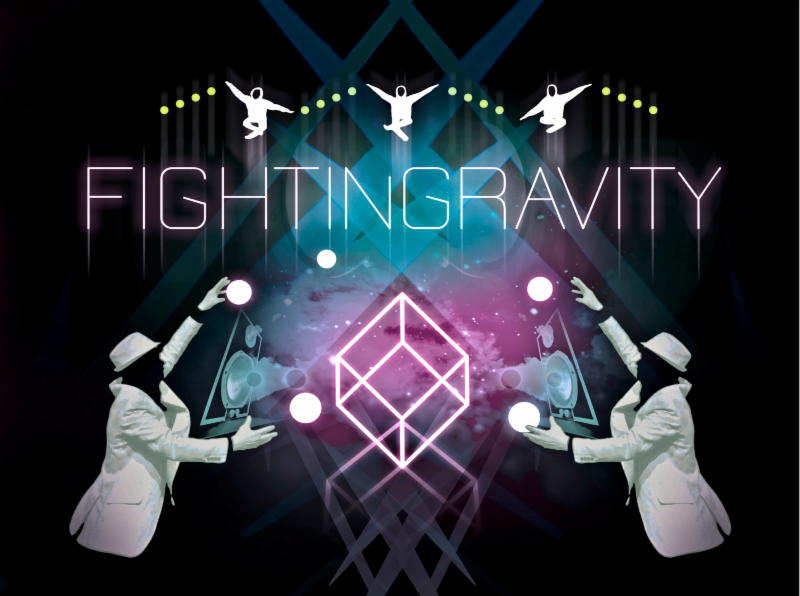 Fighting Gravity‘s black-light illusion dances gained notoriety in 2009, as third-place finalists on the popular NBC TV show, “America’s Got Talent,” and has been featured on stages around the world, with acts such as Will.I.am and Jennifer Lopez. New ATX ® Center Opening Soon – Big things are coming to Kennedy Space Center Visitor Complex, including the new ATX®Center, which will open soon! Boasting a sleek, high-tech design and located amid the other attractions at the visitor complex, the Mars-themed facility will offer two distinct experiences: Astronaut Training Experience and Mars Base 1. 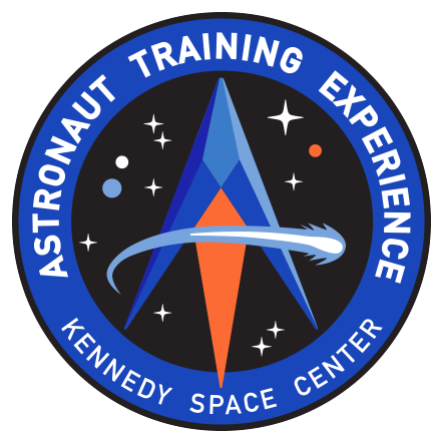 Astronaut Training Experience will provide an opportunity for visitors to train like an astronaut preparing for a mission to Mars. Mars Base 1 will provide participants with a chance to live on Mars for seven hours, as rookie astronauts, while performing base operations along with real science experiments and engineering tasks. All ATX® Center activities are designed with a focus on problem solving, communications and collaboration, making them ideal for team building in an interesting and inspirational environment. For more information, click here. Rocket Launches – At Kennedy Space Center Visitor Complex, guests can view rocket launches from multiple viewing area locations, some included with admission and others at an additional cost. 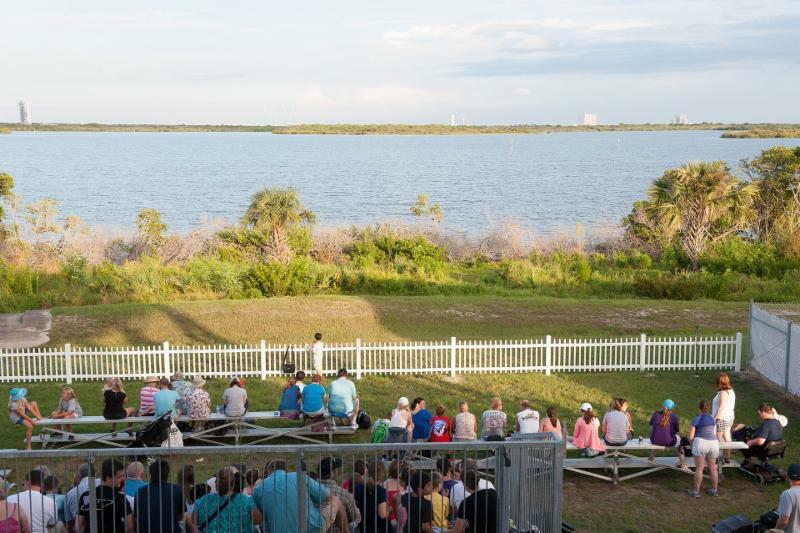 Within a few miles from the launch pads, guests can see and feel the liftoff of spacecraft as they leave Earth under the full power of mighty rocket engines. In 2018, an expected 40 plus launches are scheduled to take place, which means that there is a good chance that a visit will include this awesome, bucket-list experience. Up next on the launch docket are the SpaceX Falcon 9 CRS-13 and the Falcon Heavy, currently targeted to launch in December (exact dates and times are TBD.) A Dragon spacecraft will be launched on the Falcon 9 rocket to deliver supplies, equipment and science investigations to the International Space Station. The Falcon Heavy is the most powerful rocket since Apollo’s Saturn V. It is designed for potential human spaceflight to the moon or even to Mars, and so can lift more than double the payload, or cargo, as the next closest rocket used in space flight today. Check here often for updates on the schedule.